TUES, June 9th- Learn about Volunteer opportunities for CAGJ’s SLEE Dinner! 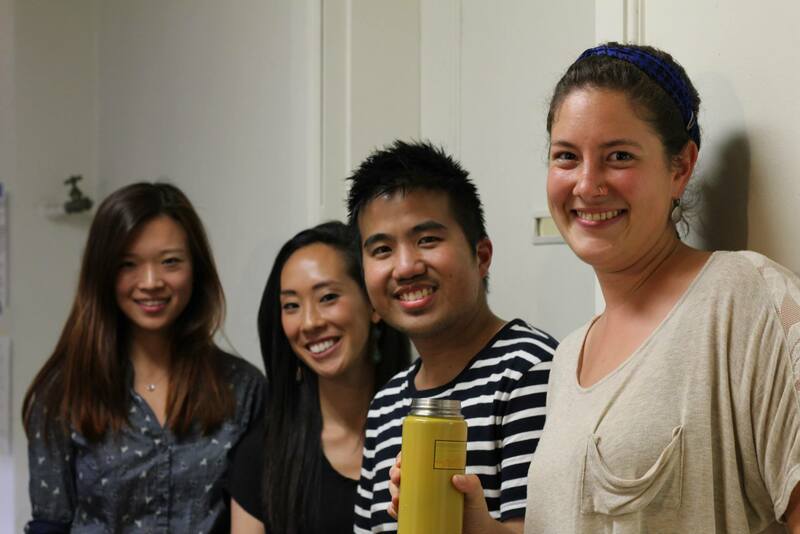 Volunteer for CAGJ’s SLEE- Strengthening Local Economies Everywhere- Dinner taking place on August 1st! There are lots of ways to be involved. Examples include: Getting the word out about the dinner; Securing donations from local businesses and farms; Serving or prepping food at the dinner. At this meeting, you will get an overview of the dinner, hear about volunteer opportunities and have a chance to sign up to get involved. Please RSVP to Danielle@seattleglobaljustice.org or REGISTER ONLINE HERE. There is a silent auction and dessert auction as part of the dinner. All items and food for the dinner are donated from local farms and businesses. All funds raised are used for CAGJ’s organizing around food justice issues.